October is Breast Cancer Awareness Month, a national campaign raising awareness about the disease. According to the National Breast Cancer Foundation, one in eight women will be diagnosed with breast cancer in their lifetime. 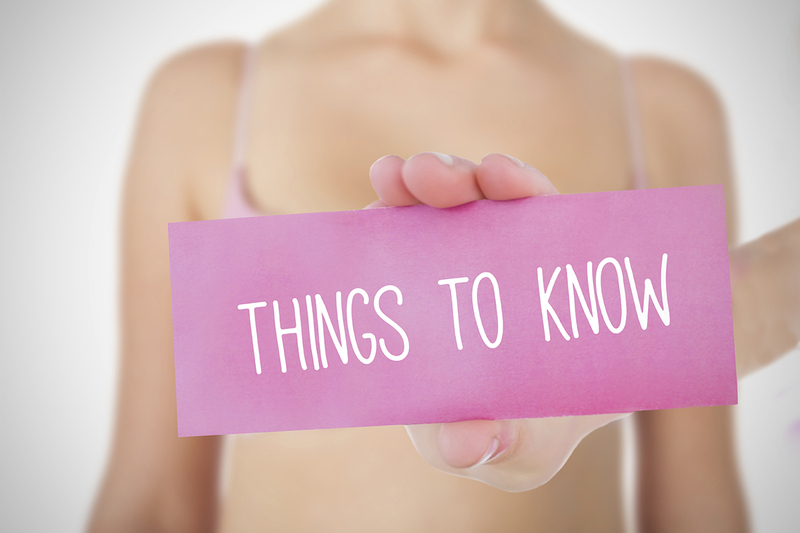 It is vital to stay knowledgeable and vigilant about your self-examinations and mammograms. This will strengthen the possibility of early detection in the case that you do develop the disease. For more information about signs and symptoms, please visit the American Cancer Society’s website. For women that are diagnosed, a mastectomy, partial mastectomy or lumpectomy can stop the progression of the cancerous cells and often save lives. While it is a life-saving procedure, it can drastically alter your self-image and unfortunately, may cause you to feel less feminine. This can result in a lack of self-confidence. It is with this in mind that Congress passed the Federal Women’s Health and Cancer Rights Act, a federal law requiring most group insurance plans to cover breast reconstruction if they already cover mastectomies. We work together with each patient to determine the right method to address their unique needs. If you or someone you know may be interested in breast reconstruction surgery, please call us at (404) 257-9888 to schedule a free consultation.